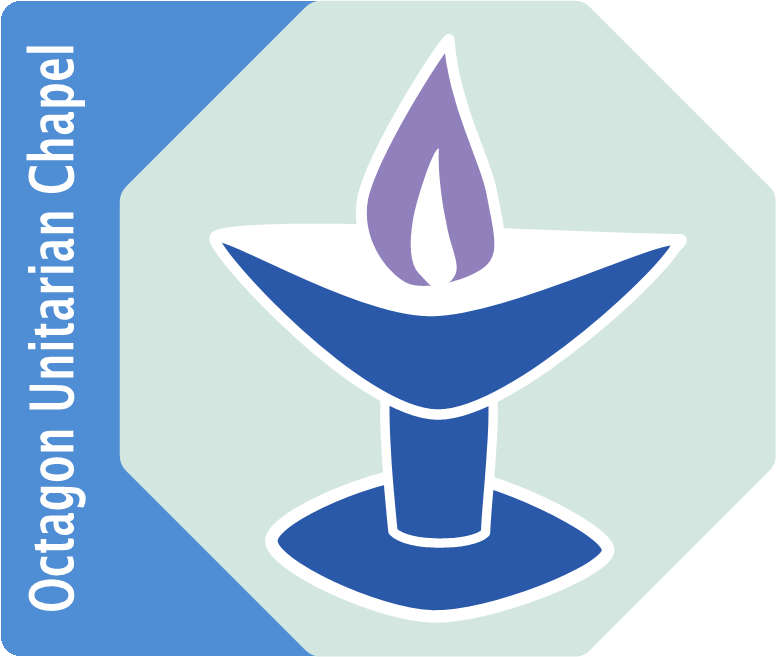 The Octagon Chapel is open every Friday Morning from 10-12. This is a great opportunity for members of the public to look around a beautiful building and garden, and to ask any questions they may have about its history, and about Unitarianism. We have a beautiful garden which is a haven of peace and tranquility, to be used by all. Betty and Paul work hard to keep the lovely garden neat and tidy. We sometimes have people setting up for weddings or practising on the piano or organ. We also show people round the Octagon Chapel or Martineau Hall with a view to them renting either venue. Further volunteers to do a Friday morning shift are always welcome!